What: 60 new Canadians from 33 countries and their families will come together for a special citizenship ceremony hosted by Citizenship and Immigration Canada and the Scotiabank Caribbean Carnival. Media are invited to attend. Photography and audio-visual equipment are permitted. For more information on Canadian citizenship ceremonies held across the country, please visit the Celebrate Citizenship section of Citizenship and Immigration Canada’s website at www.cic.gc.ca. The Scotiabank Caribbean Carnival is an exciting three-week cultural explosion of Caribbean music, cuisine and arts. 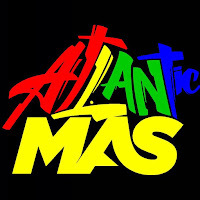 Now in its 44th year, it has become a major international event and the largest cultural festival of its kind in North America. 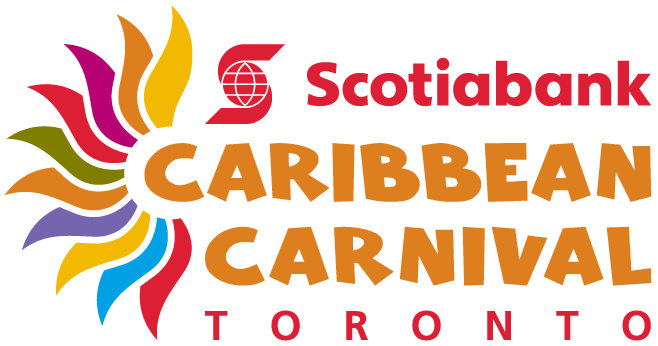 For more information, please visit the festival’s website at www.torontocaribbeancarnival.com.